We are a minimum two year program. Class size is limited. Early registration is highly advised. 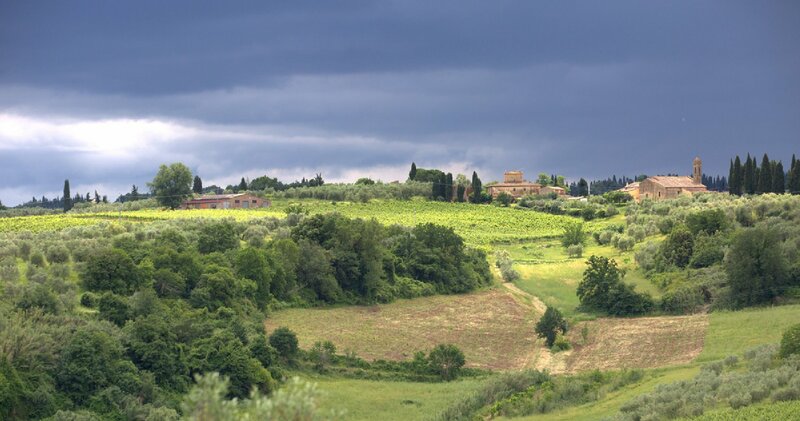 All Tuscany courses are held at a private location. Timing: Meals and accommodation for each class begins with dinner at 19:00 (7:00pm) the evening before class, and concludes with breakfast at 10:00 on the morning after class ends. Students may check into their rooms at 16:00 (4:00pm). Room check out is 10:00 (10:00am).